However difficult the restoration work, it is safe in our hands! In contrast to repairs, the emphasis here lies on preserving the original. Our workshop team has restored original instruments by Th. Boehm, L. Lot, C.Godefroy, Th. 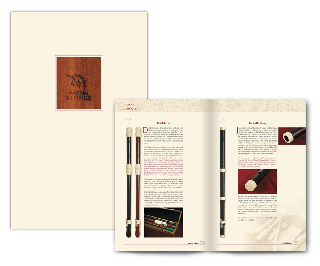 Stanesby, E. Terton, J. Denner, J.J. Quantz and other famous and not so famous flute makers for many international museums, private collectors and musicians. 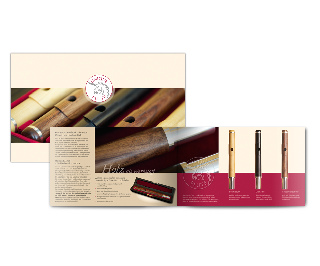 If you are interested in our restoration work, you can view a summary of the Restoration report about a very rare ivory Alto recorder by the Dutch flute maker, Engelbert Terton.